All of this is being copied over from our old blog site at blogger. It is easier for us to have all blogs together at WordPress! I’ve decided to document our travels throughout the United States. The blog starts today. Our listings for visits covers the last 30 years since we got married June 23, 1984. Most of them were with our 2 children, now adults in their 20’s or with our nephew who is currently 14. This has been a busy summer so far. Hubby’s first day of vacation was Thursday. We left for San Diego on Friday to fly out to Maui on Saturday morning at 7 am. 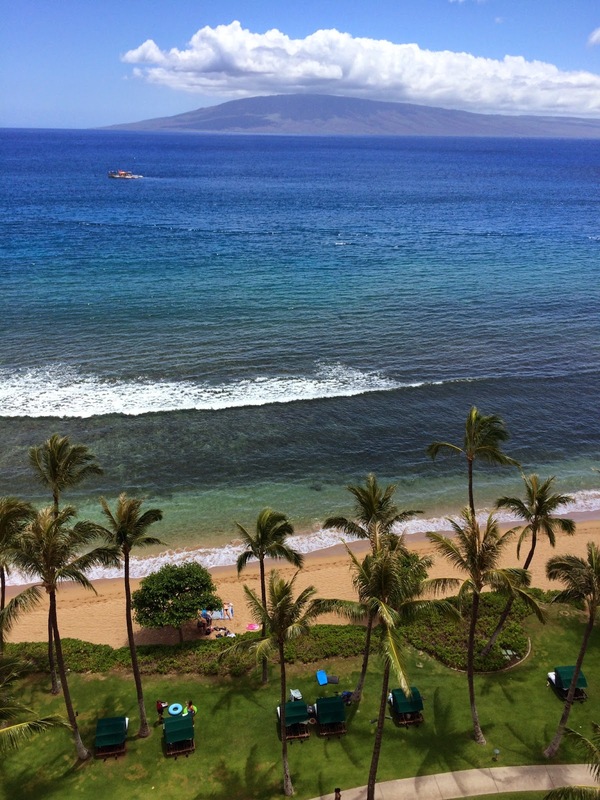 Maui was awesome! But is was without Winnie. I’m sure you can camp on the island but the Marriott Ocean Club makes it hard to do! We arrived home about midnight the next Friday night. Sunday morning we left for D.C. in Winnie. Kid #2 is moving to a new apartment. 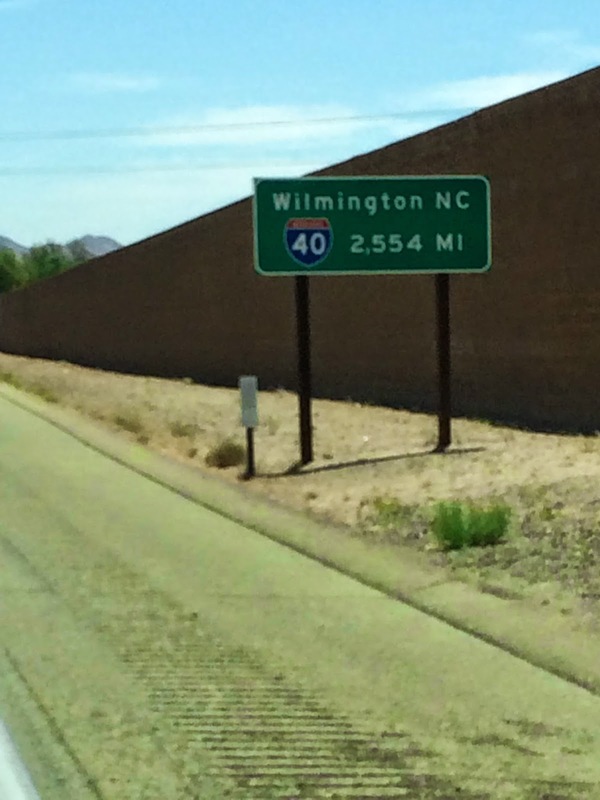 We took our time driving across the country – we didn’t do it in 3 days this time. Six leisurely days! 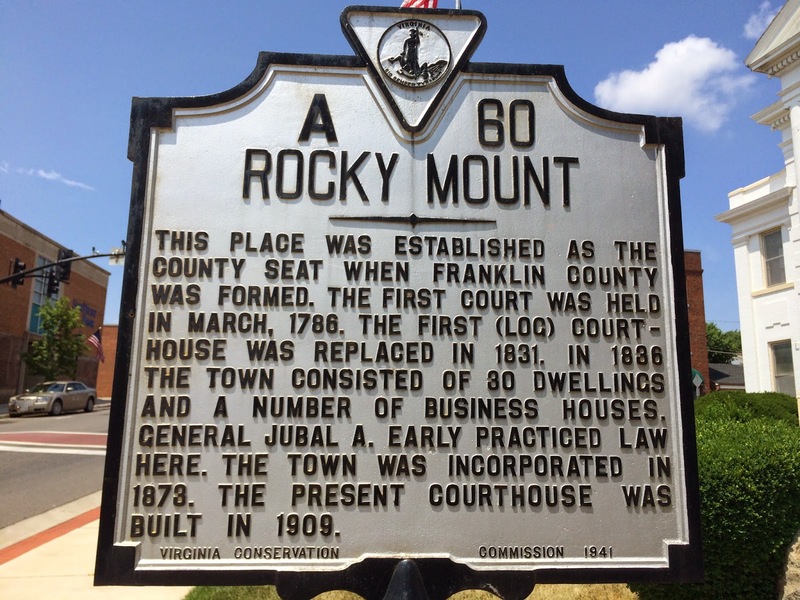 Along the way we stopped at the court house in Franklin County, VA to look for genealogical records. My gggg-grandfather was sued multiple times! Got copies of these records from 1800 – 1815. Not sure if these will be enough for my entry into DAR.